On Tuesday, January 29, the nationally syndicated classical music program Performance Today will feature music performed and recorded at Interlochen. Join Classical IPR at about 10:20 a.m. EST to hear music arranged and performed by the string quintet Sybarite5. The concert was recorded in the Dendrinos Chapel and Recital Hall at Interlochen Center for the Arts. The recording was engineered by Michael Culler, recording engineer for Interlochen Presents. Performance Today is heard on over 300 classical music stations around the country, including Classical IPR. The program features recent live concert recordings, most of which aren't available anywhere else. 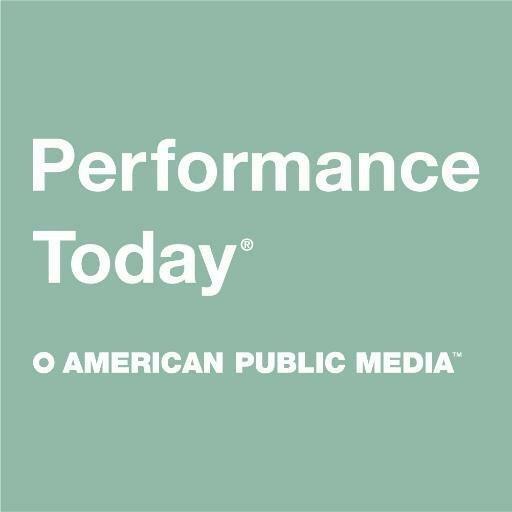 Past episodes of Performance Today are archived online for 30 days after broadcast. Sybarite5 is one of the most innovative chamber ensembles active today. They are champions of new music by young American composers, and their programming choices are as eclectic as they are surprising.